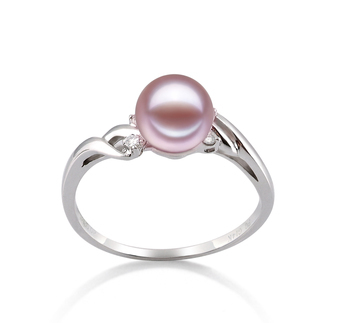 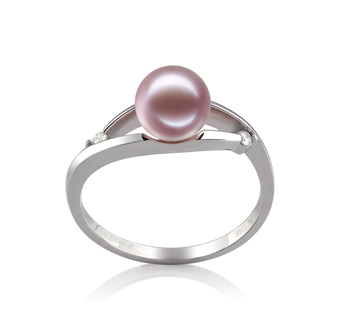 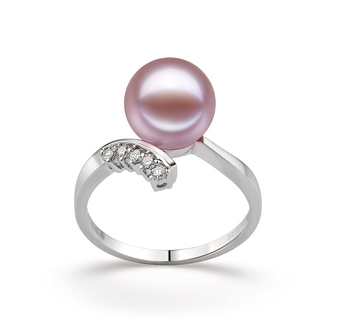 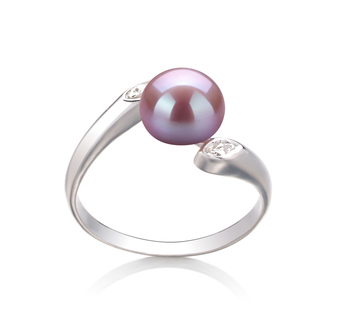 Every woman should be the proud owner of at least 1 pearl ring in their jewelry collection as it really is the perfect piece that symbolizes sophistication and elegance. 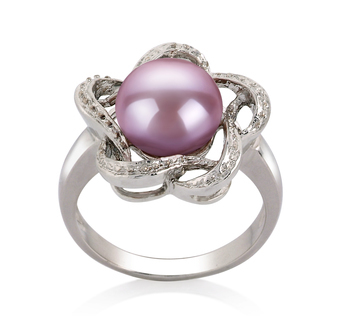 What is going to be any better than you presenting your mother with such a beautiful piece of jewelry on mother’s day? 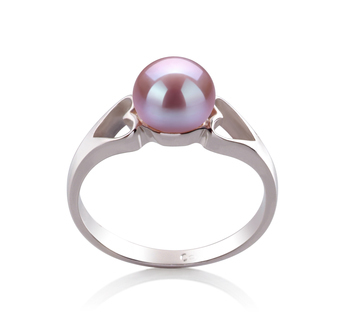 On the one hand (no pun intended) it will further emphasize their charm and elegance, and on the other, it will help to show their more playful side. 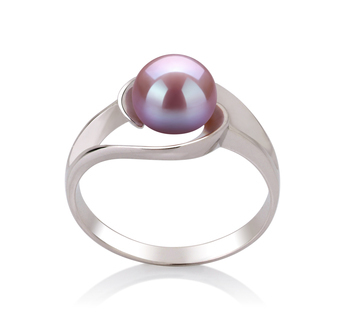 This is the perfect gift to really show your mother just how much you value her and everything she has done for you as you have grown up. 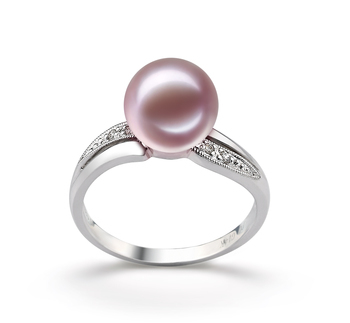 Pearls are now frequently getting associated with women who like to lead strong independent lifestyles. 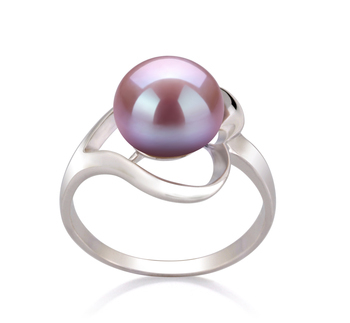 This would make the ideal present to give to your daughter or granddaughter when they graduate from school. 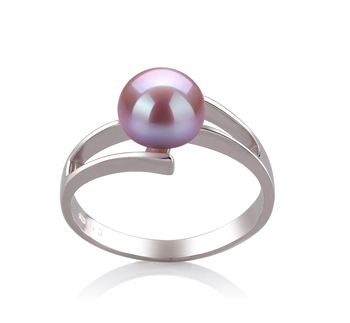 Through the wearing of such a piece of jewelry, it will help to show how they have grown from a young lady into a young woman.